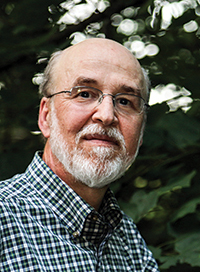 Bill Griffin has been a small town family doctor in rural North Carolina since 1981, where he finds his daily calling as he strives to discern meaning in people’s personal stories. This collection arises from those years and those efforts. His poems have appeared in regional and national literary journals as well as The Journal of the American Medical Association. 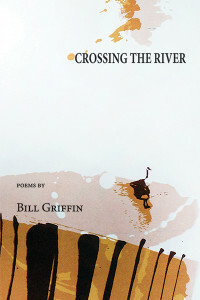 He has had four chapbooks published: Barb Quill Down (Pudding House, 2004); Changing Woman (Main Street Rag, 2006); little mouse (Main Street Rag, 2011); and Snake Den Ridge, a Bestiary (March Street Press, 2008), set in Great Smoky Mountains National Park with illustrations and historical preface by Linda French Griffin. Bill promotes the work of North Carolina poets at his blog GriffinPoetry.com. by the harrow to the rain. to know if we have plowed straight? as if time has circled and stopped. and veers southward, always south.